Getting the Veg Out: Farm Fresh Foods for Healthy Kids | The Kids Beat | Kids VT - small people, big ideas! Has purchasing a local farm share been financially out of reach for your family? 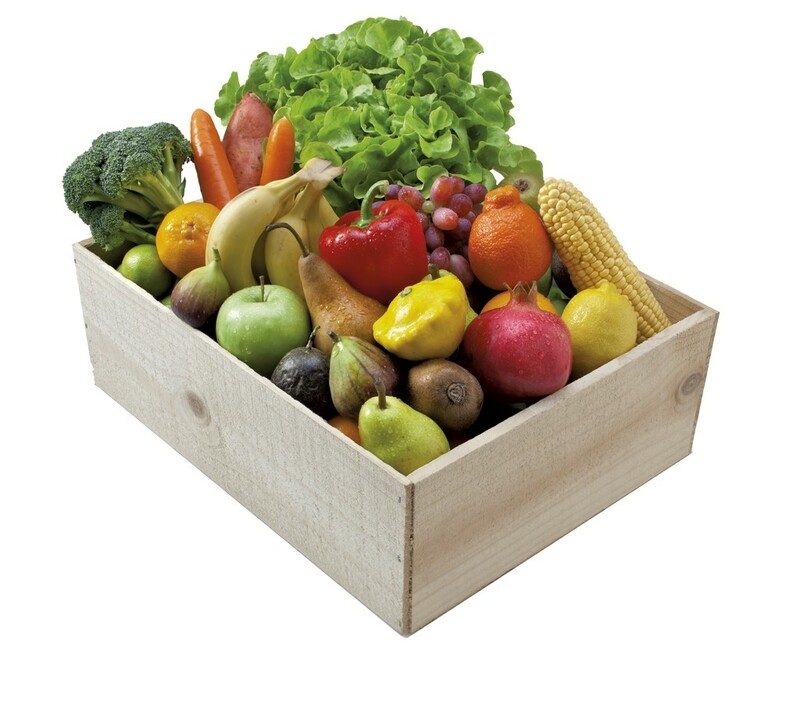 The Farm Fresh Foods For Healthy Kids project could put fresh veggies on your table. Eligible low-income families with kids ages 2 to 12 get half-priced local farm shares. In exchange, participants share information about what they eat and take part in other data collection. Weiwei Wang, a graduate research assistant at the University of Vermont's Center for Rural Studies, is coordinating the project. Wang is working with a research team led by Cornell University to examine if supplying healthy food — and classes to learn how to prepare it — can improve participants' diets. Wang explained that last year, the project's first, they recruited 40 families from three Vermont counties and reported positive experiences. They hope to add 30 more families in 2017. For more information about the Farm Fresh Foods For Healthy Kids project, visit farmfreshfoodsforhealthykids.org. To find out if you are eligible, contact Weiwei Wang at 656-0892 or wwang@uvm.edu.